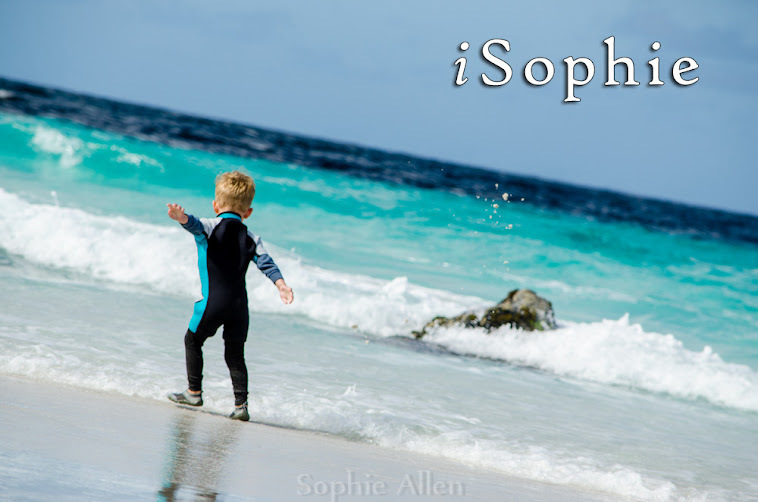 iSophie: To snow or not to snow? That is the question. To snow or not to snow? That is the question. 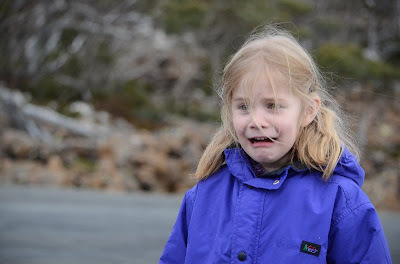 One of my recent visitors was my 5 year old niece, Miss S. Miss S had just one request for her visit to Hobart in Winter (she had visited before in Summer). She had never seen snow before, and she wanted to see it. No problem, it's not unheard of here in Hobart to have snow at very random times, October, November, even December. So surely in the middle of winter we shouldn't have a problem! But nothing is ever quite that simple is it. 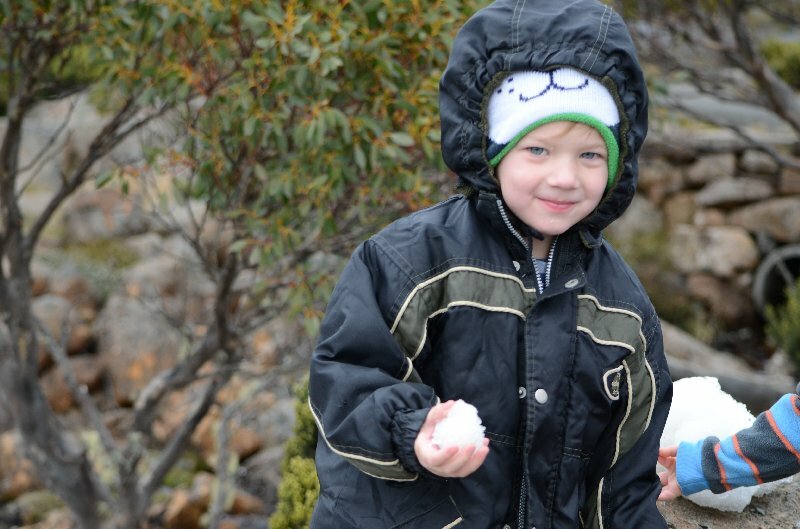 The week before they arrived, Mount Wellington was covered in snow. 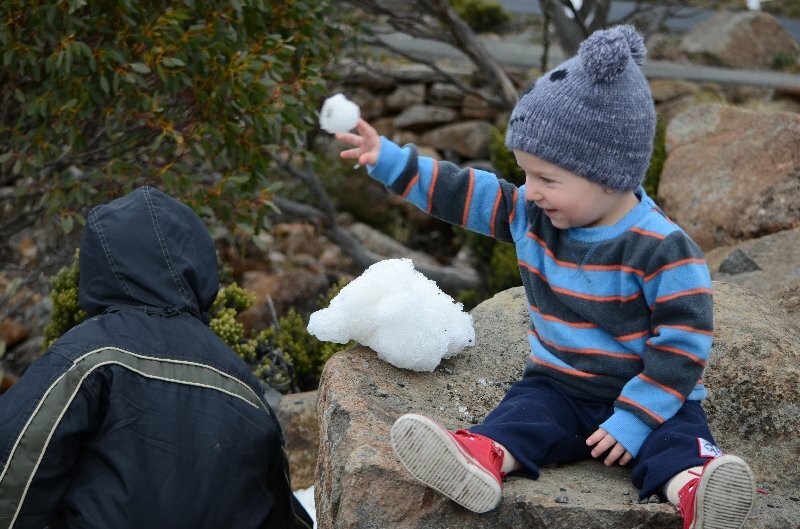 Even days before, you could still see light snow on the peak. The day they arrived, sunny and bright. No snow. 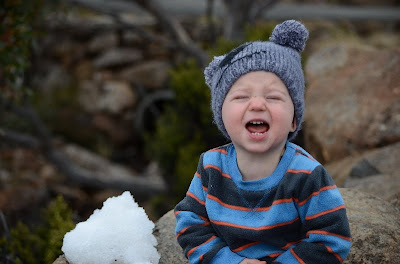 We then hoped for the next 6 days, that it would snow. 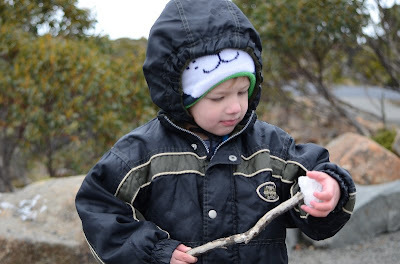 Instead, we had an unusually warm and dry winter week. Expectations were high. You see, on a previous visit, when Pichu was born, my sister visited with my nephew. One of our friends also came, with her 2 children. It was October, and unfortunately it coincided with Pichu and I being back in hospital. He had an infection, at 2 weeks old, that required 3 nights in hospital. 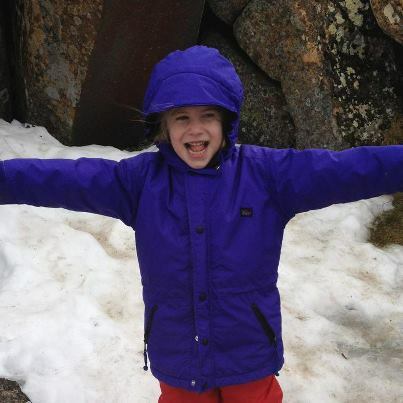 Anyway, the weather was wretched, they were visiting us at hospital and decided to head up the Mountain. They were extremely fortunate to not only be able to play in some snow that had been falling that day, but to end up in blizzard like conditions, yet on the sheltered side of the mountain, so fairly calm. And magical. 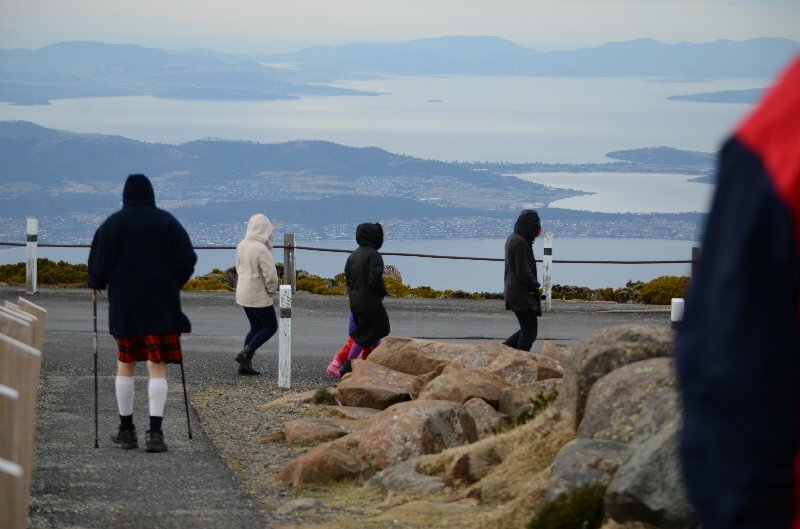 So this time, we had hoped Mount Wellington would just rinse and repeat. On the last day, we conceded defeat and decided to take a drive up there in the morning in the hope of some snow, or even frost! What we got, was gale force winds buffeting the car, and even a bit of driving rain. I stayed in the car with Pichu and Oshawott, it was just too cold and windy to take them out. Even dressed like the Michelin Man, Oshawott decided he was not going to set foot outside of that car! 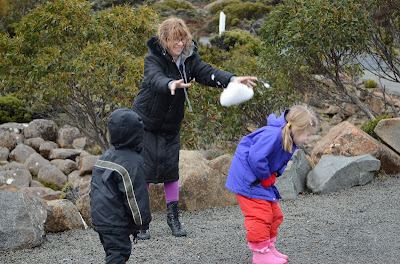 The visitors braved the conditions and were rewarded with some week old left over snow patches! Hey.. you have to take what you can get. After they were completely chilled to the bone we drove down a little way to another carpark, out of the wind so the little ones could get out and have a play. 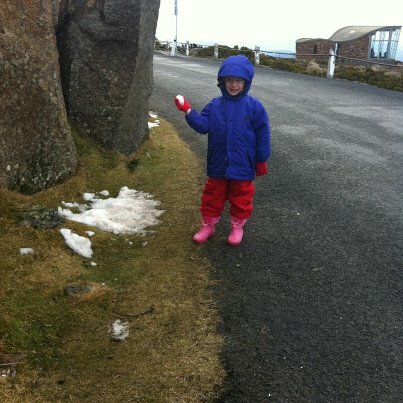 In one, solitary metre patch of snow. I realised after that it was actually the first time Pichu had seen snow also. Let the throwing of snowballs begin! Miss S, not so sure starting this was such a great idea. Pichu has decided that snow is too cold. What every mother dreams of. 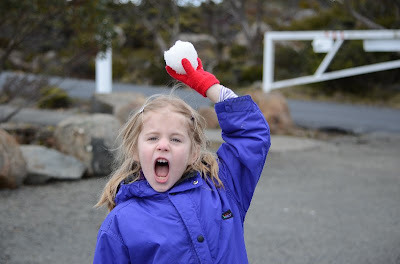 No, not the heels on a snowy mountain... the throwing of massive snowball at daughter! Look at that view! It was plenty windy for me to confirm that, he is indeed, wearing something under that kilt! 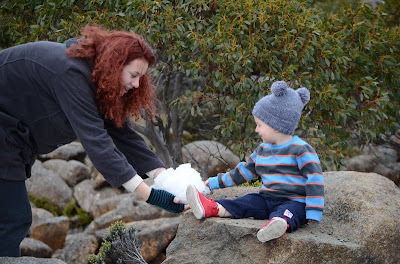 Oshawott and Miss S were happy with their (small) snow experience and after getting them each a chunk of snow to eat on the the down, we were off to the pretzel shop!